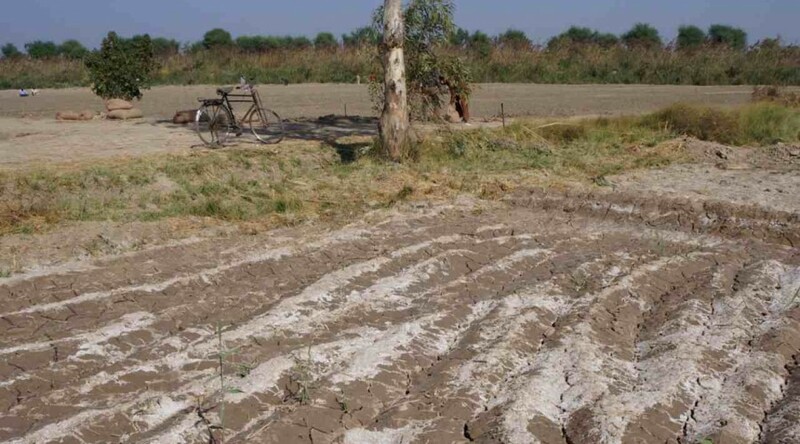 Factors such as sea level rise, drought, usage of poor quality groundwater for irrigation and improper usage of fertilizers and pesticide has led to the soil become salt-affected. Salinization of farmland and limited fresh water access is threatening global food security and the livelihood of many farmers. In today’s world, climate change is causing issues such as drought and seawater levels to rise. As a result, farmlands are becoming more saline, making it difficult for smallholder farmers across the globe to produce food for their family, their cattle and for sale at markets. By using traditional farming practices for irrigation and fertilization, salinity levels have even been seen to increase. 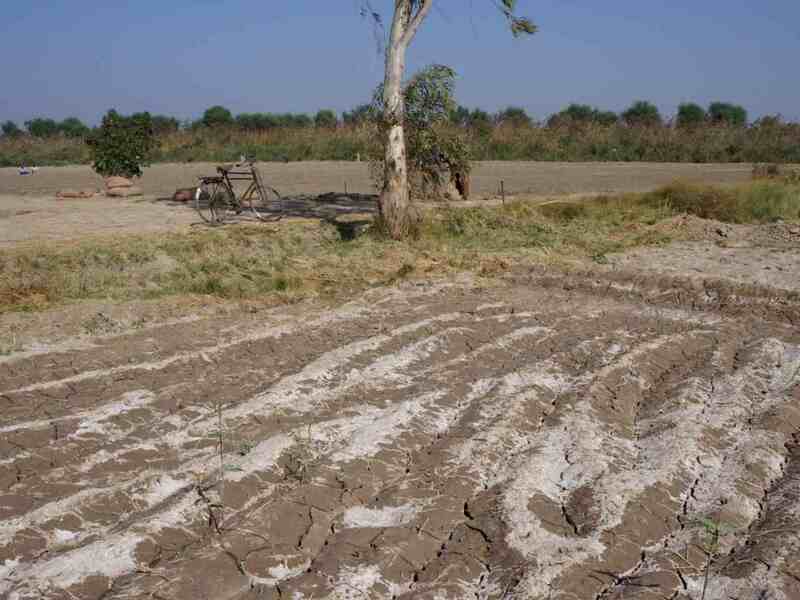 In many places, salt-affected lands become non-arable. In addition to the struggle farmers face, salinization is a serious threat to global food security. According to (FAO,2009), the world population is expected to grow to 9.1 billion people by 2050. As populations increase, so does food demand. But with farmland turning into a wasteland, this is becoming a great challenge. Salinization is the increase of salt concentration in soil and is, in most cases, caused by dissolved salts in the water supply. This supply of water can be caused by flooding of the land by seawater, seepage of seawater or brackish groundwater through the soil from below. Due to climate change, sea levels are rising, which further accelerates the process of salinization. 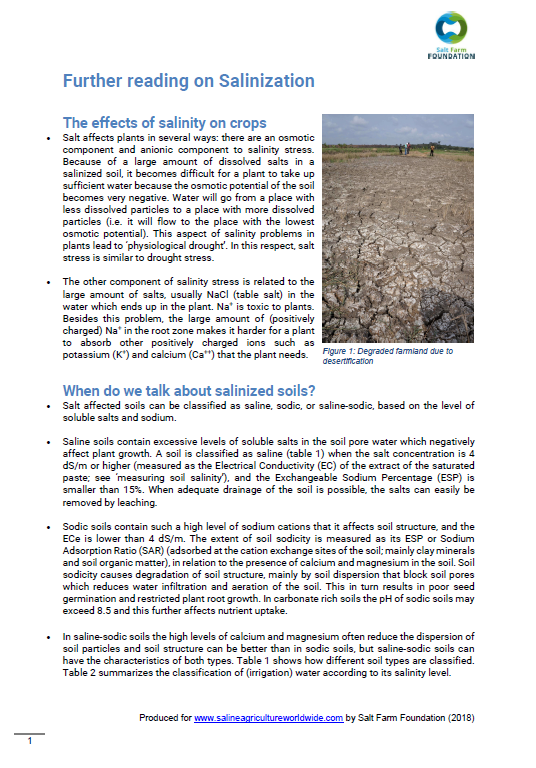 Why is salinization a problem? 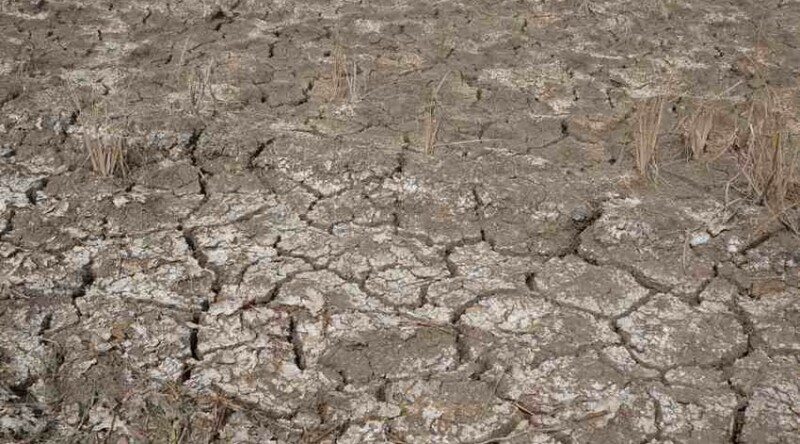 Salinization of farmland is a fast-growing problem worldwide. Due to rising sea levels, vast areas of formerly arable land become increasingly saline. 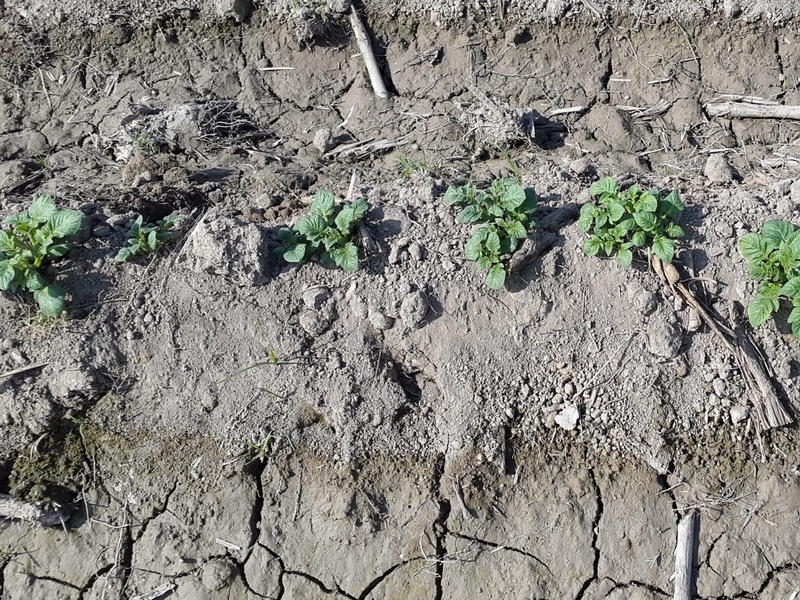 Since most farmers around the globe are unfamiliar with saline agriculture, their common belief is that saline soil is not suitable for growing crops. As a result, farmers feel forced to migrate and/or live with famine and poverty. Once arable land becomes a wasteland. 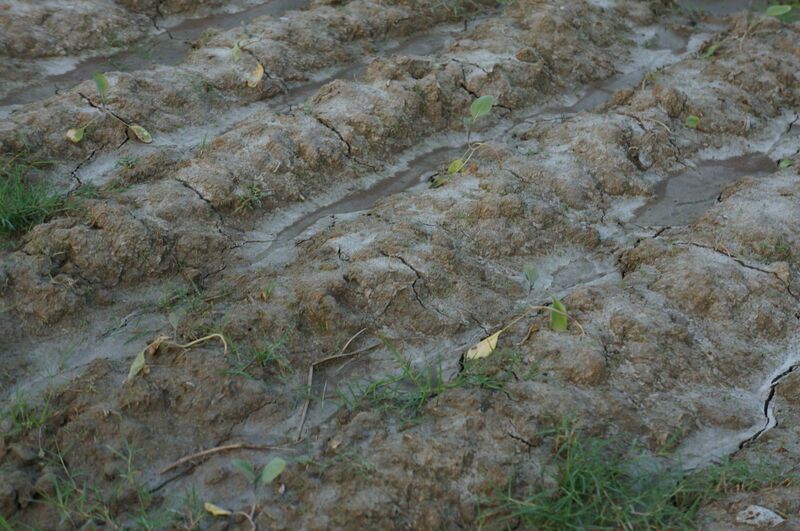 Daily, farmers around the world suffer from salinization and are forced to live in poverty. And eventually, this will affect us all: as the world population grows, so does the demand for food. But the reality is that the amount of land suitable for agriculture continues to decrease. Due to salinization, vast areas of farmland are lost every day; land that is desperately needed to feed the world’s growing population. 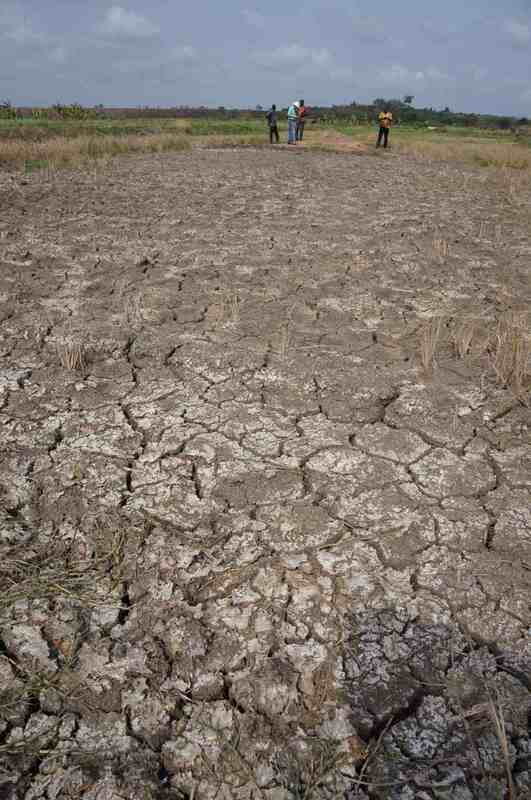 Salinization is a global problem. It tends to be concentrated in the world’s arid and semi-arid regions. 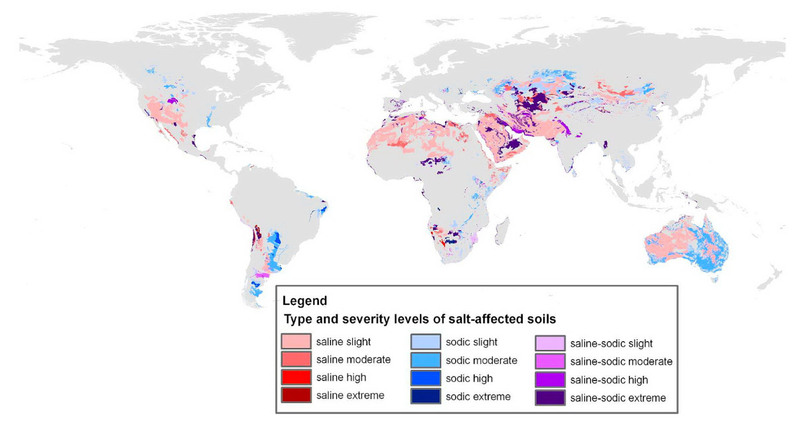 The map shows the distribution of saline, sodic and saline-sodic soils all over the globe. 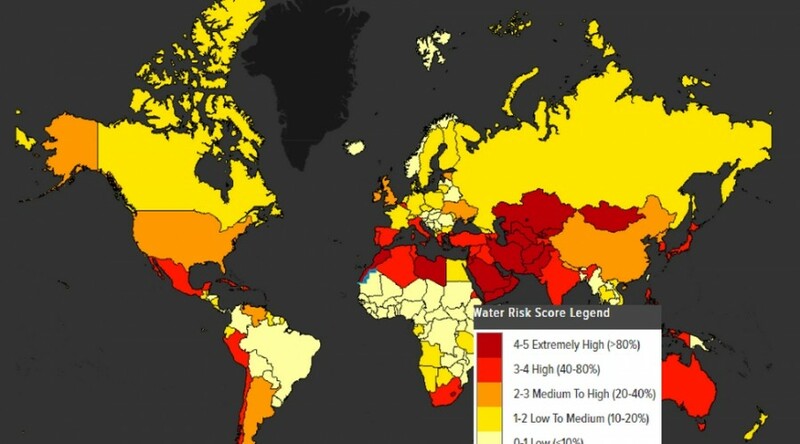 The extent of problems related to salinity is predicted to increase, not only because of changes in the climate but also as a result of poor irrigation practices. 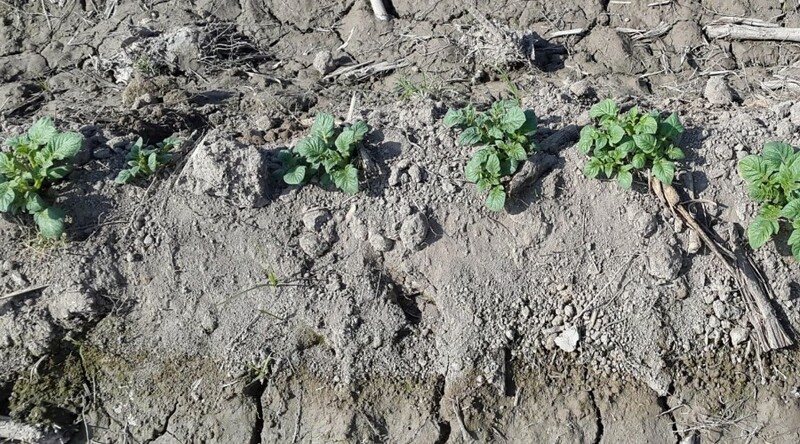 For more in-depth knowledge on the effects of salinity on crops and to learn more about the classification of salt-affected soils, please read our document.